Synonyms: Hovenia acerba, Hovenia dulcis var. glabra, Hovenia dulcis var. latifolia, Hovenia inequalis. Other names: Chinese raisin, mata-fome, tripa-de-galinha. 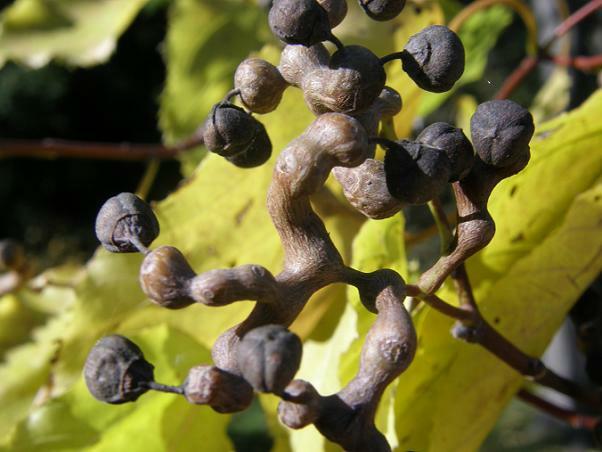 Japanese raisin is native to subtropical Asia. 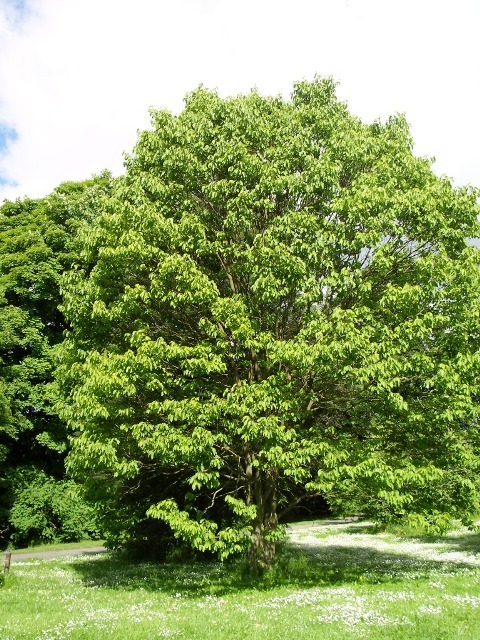 It grows in the Asian region starting from Japan to the Eastern Indian Himalayas upto an altitude of 200 m. It has been introduced in many countries of the world is grown mostly as an ornamental tree. Japanese raisin is a large tree growing upto 20 m high. Though it can grow everywhere, but still performs best at sunny locations. 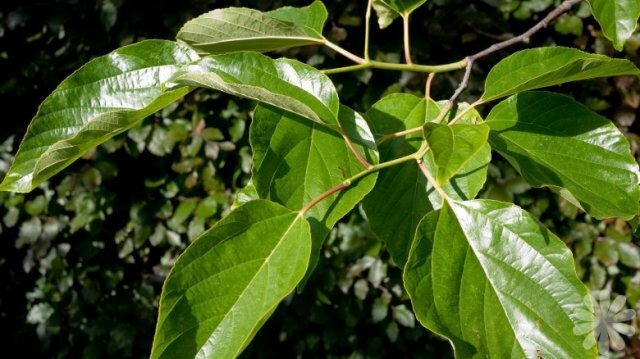 The tree has large glossy green leaves. The flowers are small, creamy white, mildly fragrant and are clustered together. Fruit is a reddish-brown drupe, about 1/3″ in diameter about the size of a raisin, hence the name. These appear at the end of the fleshy stalk. The fruits are sweet, and can be eaten. The real edible portion which is a pseudofruit, comprises of fleshy fruit stalks. The stalks, when dry, have the taste, flavour and texture of raisins. The fleshy stalks are used as raisins. The stalks fall off after attaining ripening and are collected from the ground. They may be small in size but are usually in copious amounts. These can be eaten both raw as well as cooked. The other beauty of these fruits (stalks) is that you don’t need to dry them.